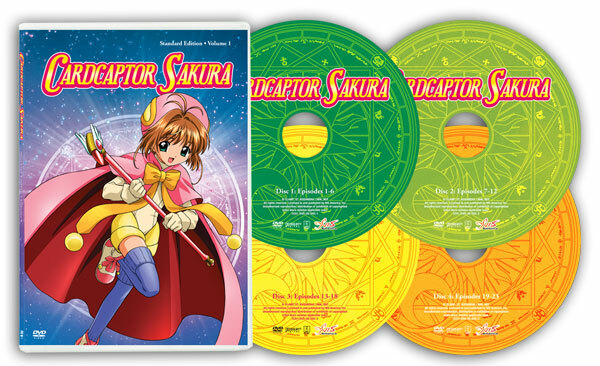 CARDCAPTOR SAKURA | NIS America, Inc.
Ten-year-old Sakura lives a pretty normal life with her older brother, Toya, and widowed father, Fujitaka. 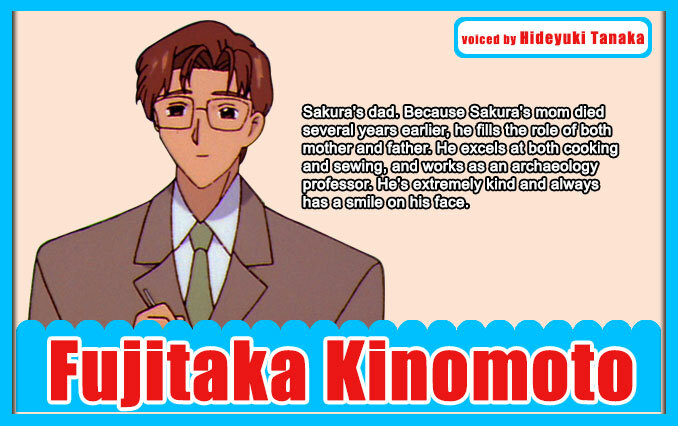 Or she did, until the day she returned home from school to discover a glowing book in her father’s study. 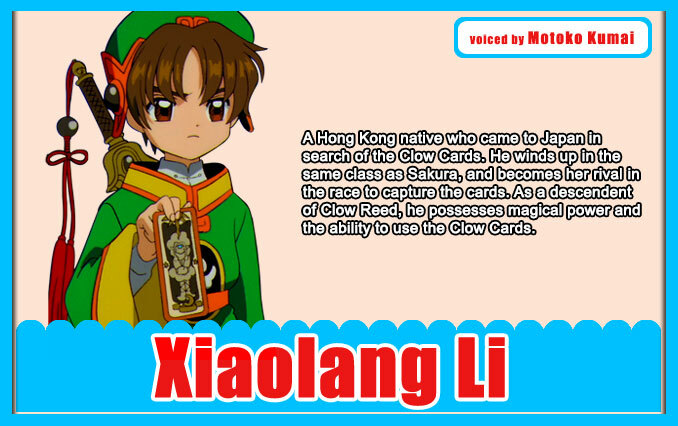 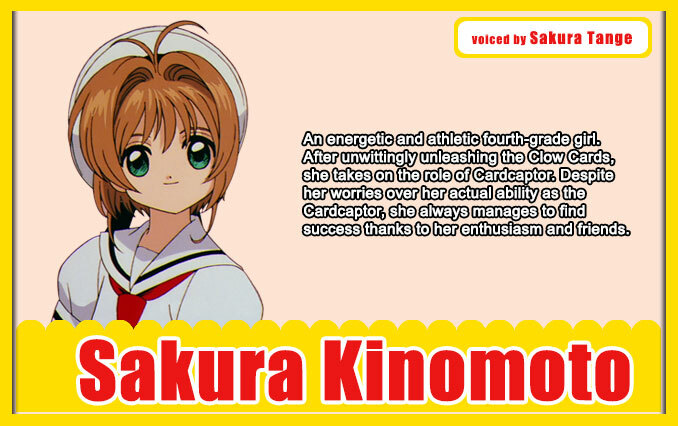 After opening the book and releasing the cards within, Sakura is tasked with collecting each of these magical cards while balancing her life as a normal fourth grader. 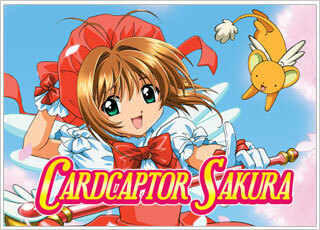 Join Cardcaptor Sakura on her heartwarming tale of love, excitement, and adventure! 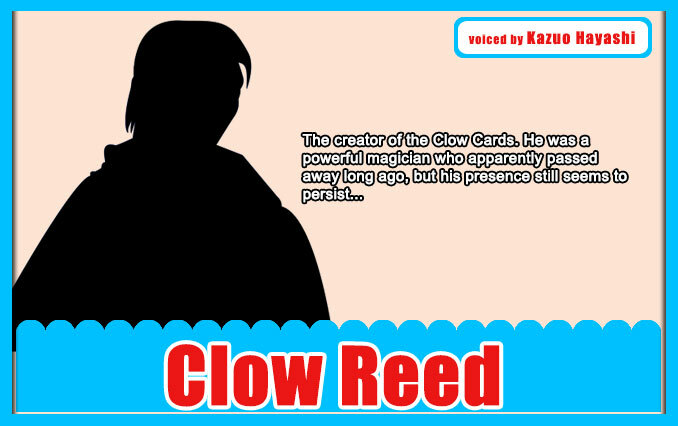 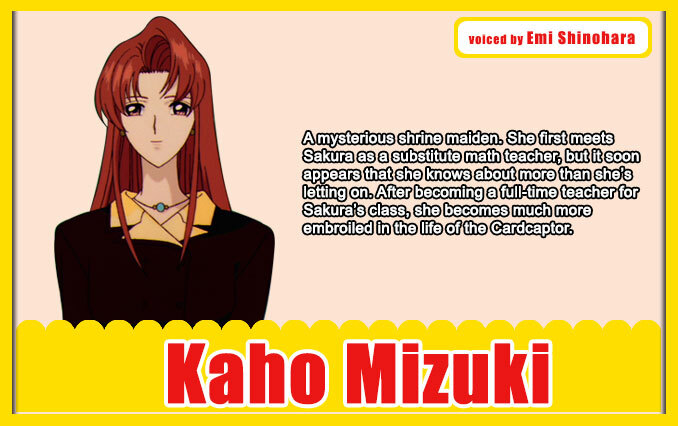 After a harrowing journey to collect the cards and prove her worth as their master, Sakura finds herself in a whole new world of trouble as mysterious events begin to threaten the small town of Tomoeda. 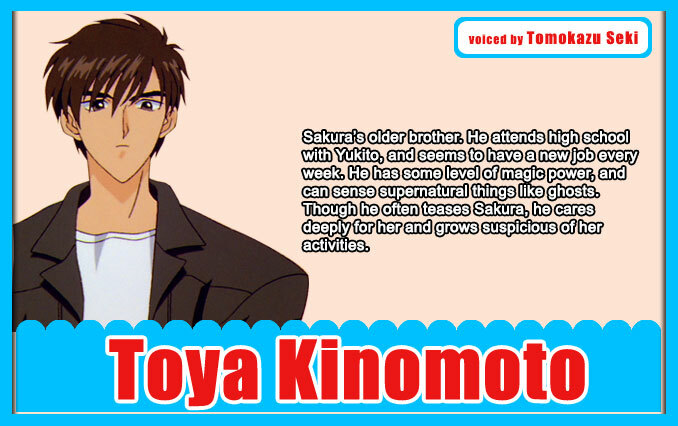 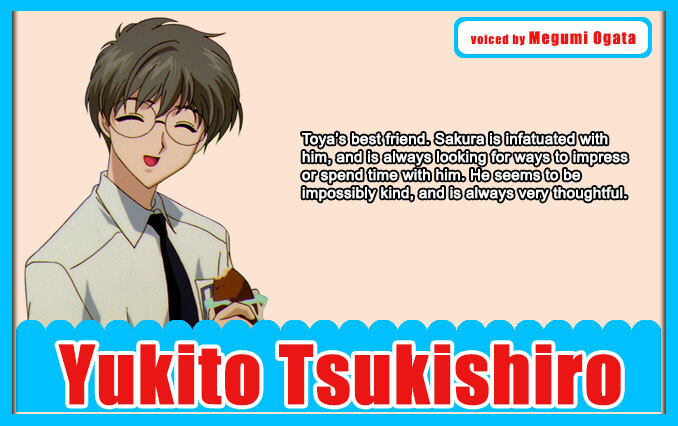 To make matters worse, Yukito seems to be having some unexplained troubles of his own. 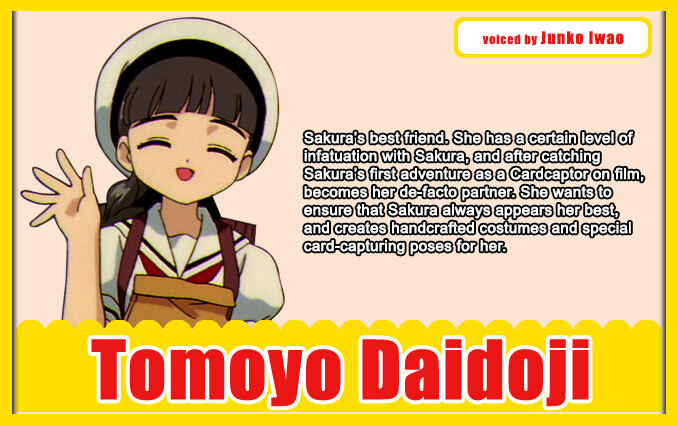 With no cards left on the loose, Sakura must form a special bond with her cards to quell each new disturbance, and discover what could possibly be causing them before the lives of Tomoeda’s residents are damaged beyond repair! 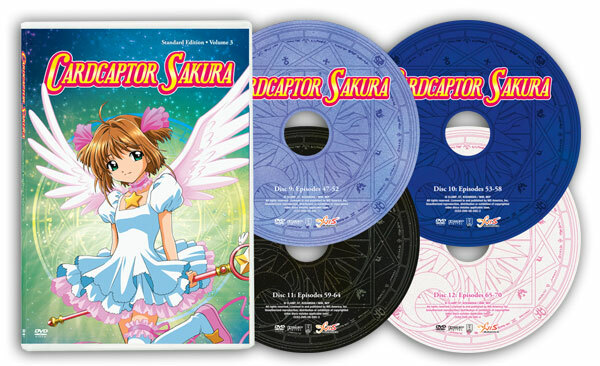 Premium box with bonus item: 76-page hardcover art book (approx. 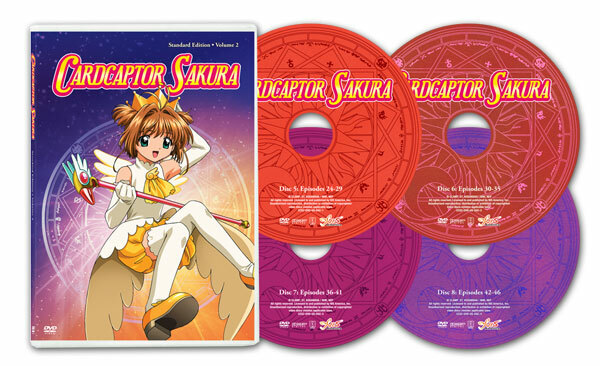 5.75" x 7.5") complete with Tomoyo's diary of Sakura's adventure and full color character illustrations. 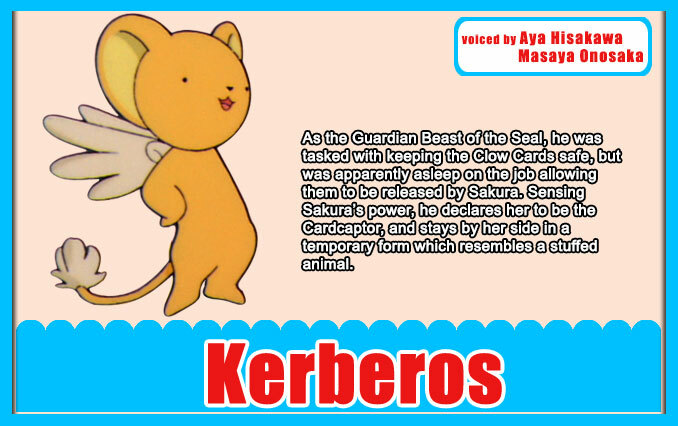 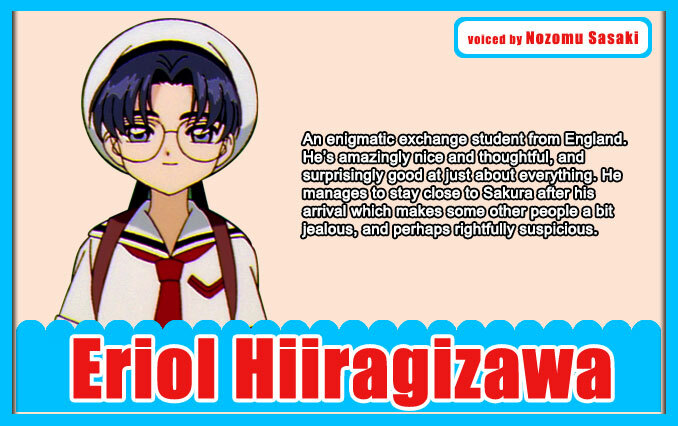 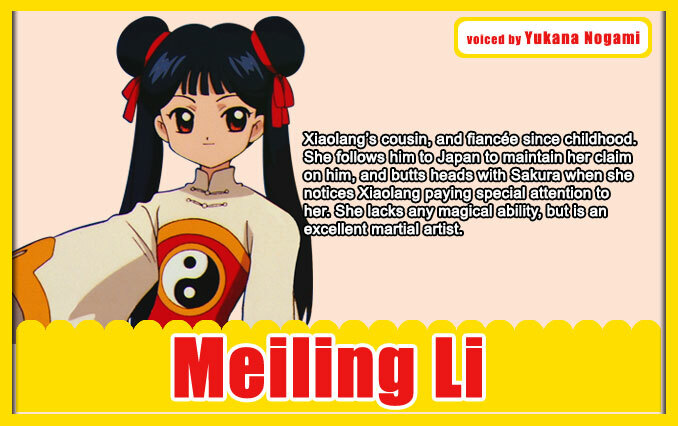 Staff Card Captor Sakura created by the artist team, CLAMP and serialized in Kodansha's "Nakayoshi" Comic Magazine since June 1996.